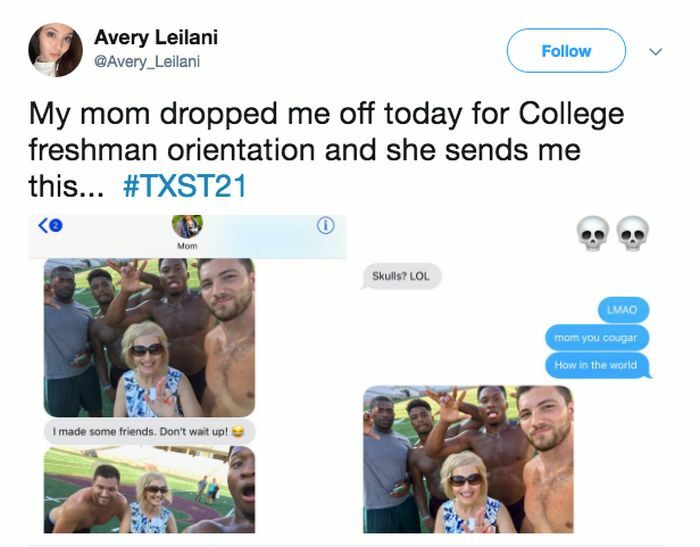 Now we know why this mom wanted to drop her daughter off at college. Mom didn't come home until late that night. Dad's staying in a hotel. That's the intro of Gangbang Theory. 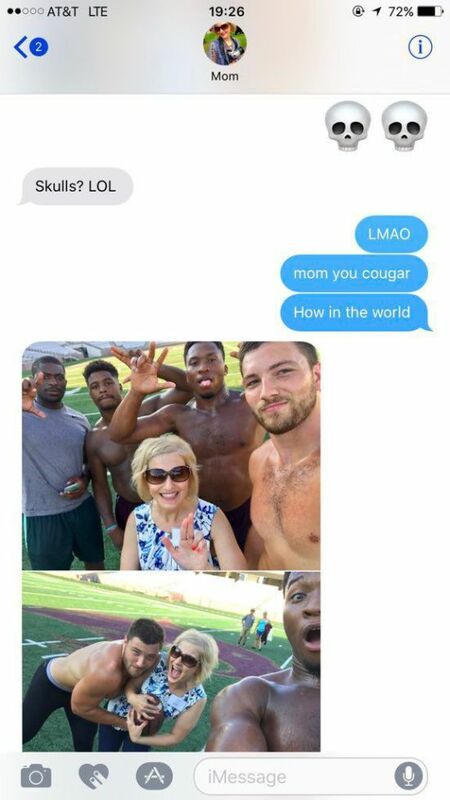 She's in for a lot of fun.